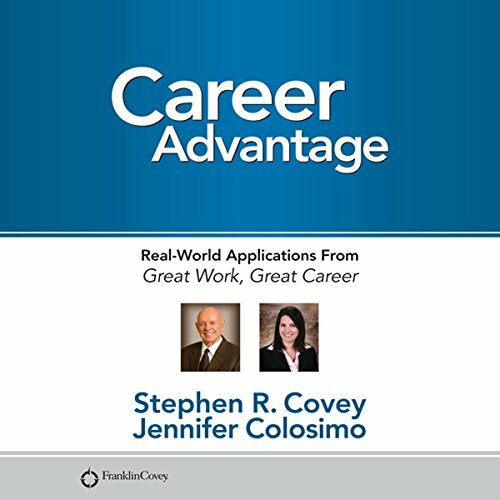 Showing results by author "Jennifer Colosimo"
The New York Times best-selling author and coauthor of Great Work, Great Career share the secrets to getting and keeping the job you want. 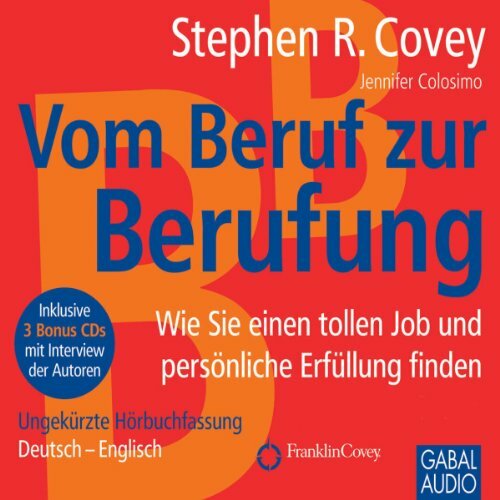 This three set audio program teaches you how to create your ultimate job and make an extraordinary contribution. In this 30-minute audio, you'll learn the importance of becoming a solution, not a problem to an organization. Discover how to start making the contribution you'd like to make by focusing on your talents, passion, and conscience. This audio also provides tips on and how to network in a way that leads to success. Hat absolut nichts mit Berufung zu tun!!! !